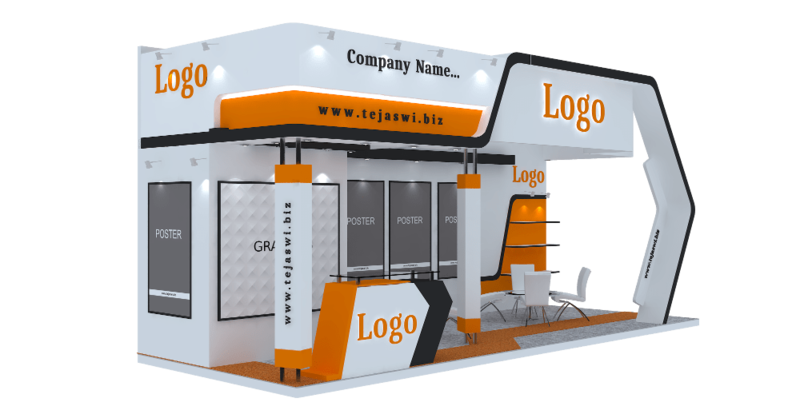 Do You Have An Exhibit -Interior -Brand Project We Can Help With? 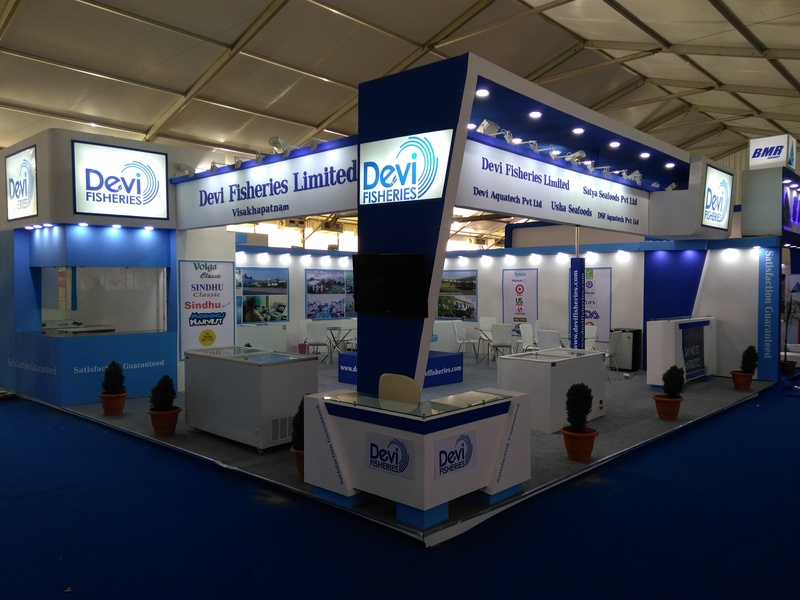 We are a Specialized Exhibit Solution Company offering Total Turnkey Solution for all Your Requirements in terms of Exhibition Stall Design, Exhibition Booth Fabrication, Portable Exhibition kits, Graphic Design, Equipment Rentals and Much More. 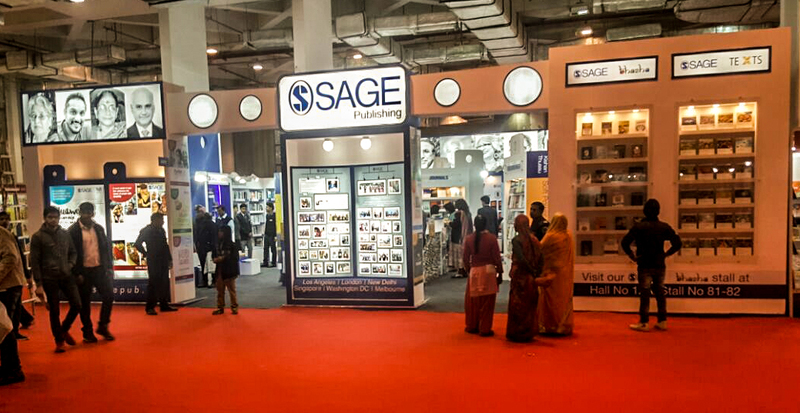 Being One of the Top Exhibit Companies, We are One of the Most Recommended names supporting widest array of Industry in Exhibition Participation. 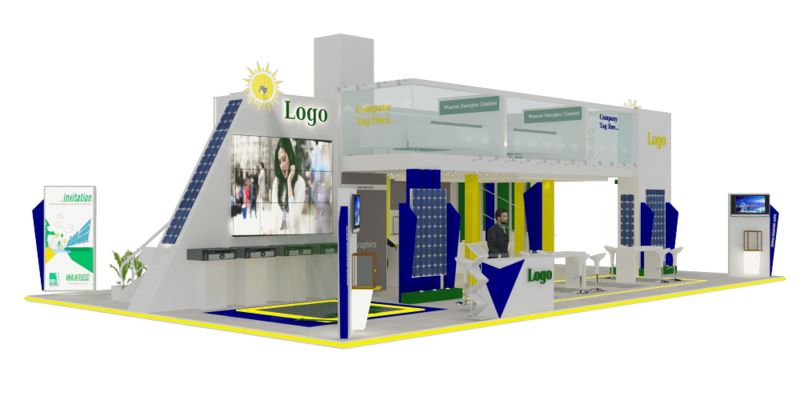 Exhibition Forms a Crucial role for any Brand & Our Team Offer Highly Effective Solutions for all their Exhibition Ventures. 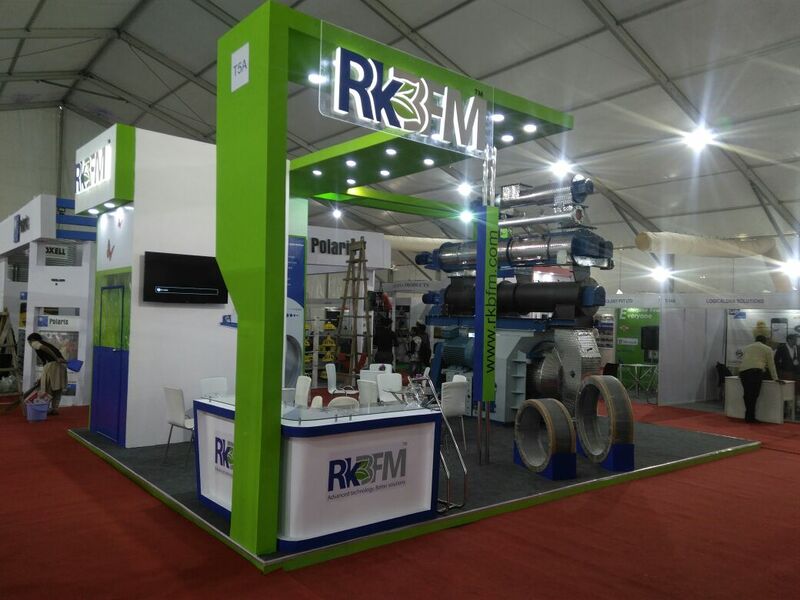 We offer diverse range of Exhibition Solutions and Highly Creative Design Layouts as to Stand Out in any of the Exhibitions. We ensure all Your Products – Services are Projected in a very Unique Manner, as to maintain the aesthetics & Optimize the Brand Projection. 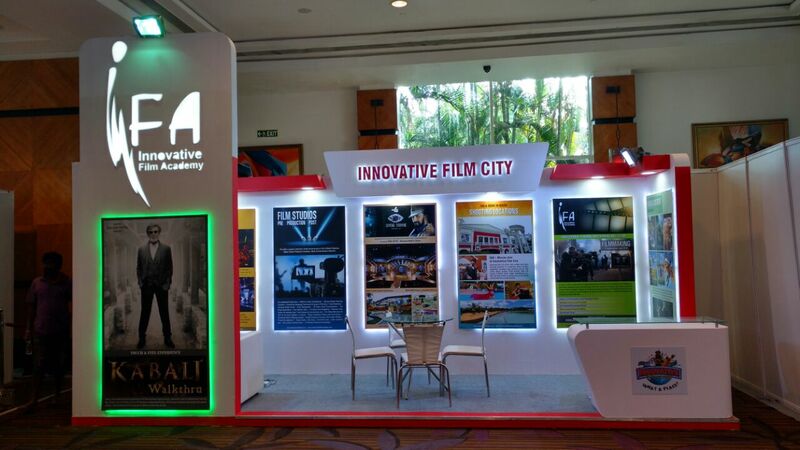 Artistic Design Solutions for Exhibitions, Graphics, Artworks, Collaterals & Brand Communication with Stand Out Elements. 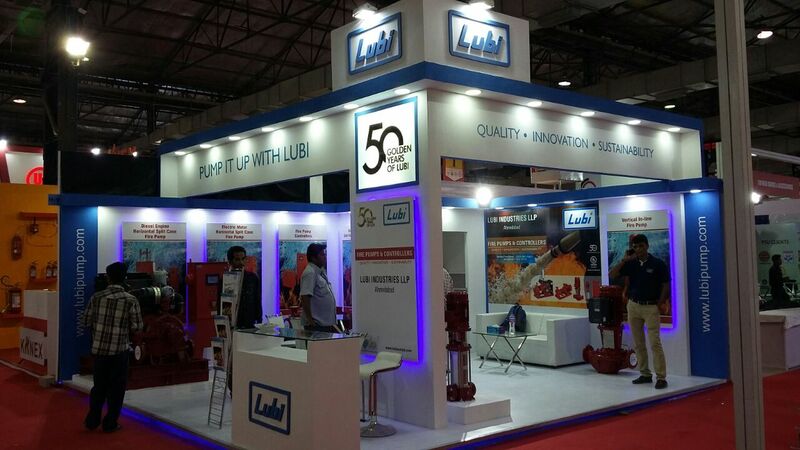 Highly Effective Construction Solutions for Exhibitions, Mall Kiosks, POP, POS, Product Showrooms & Branding. Brand is What We Make Of & Brand is What we Create. 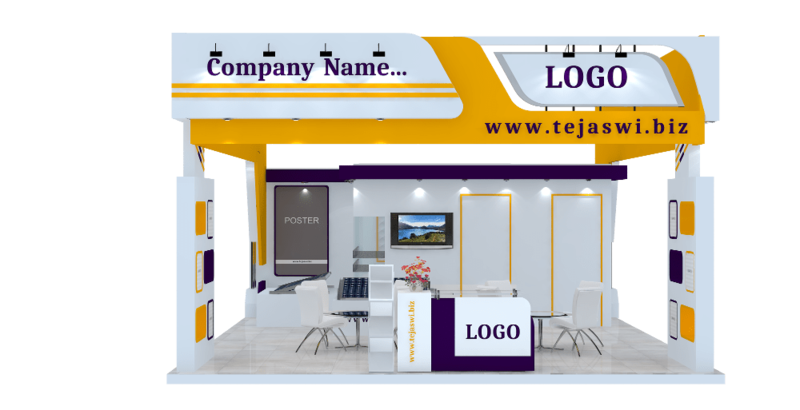 We are a Specialize Group with various Verticles Offering Total Brand Turnkey Solutions in Terms of Creative Graphics, Brand Activation, Online – Offline Brand Optimization, Displays, Product Showrooms & Much More. We Define Brand Communication in a most Effective way as to Pass on the right Message to the End User. 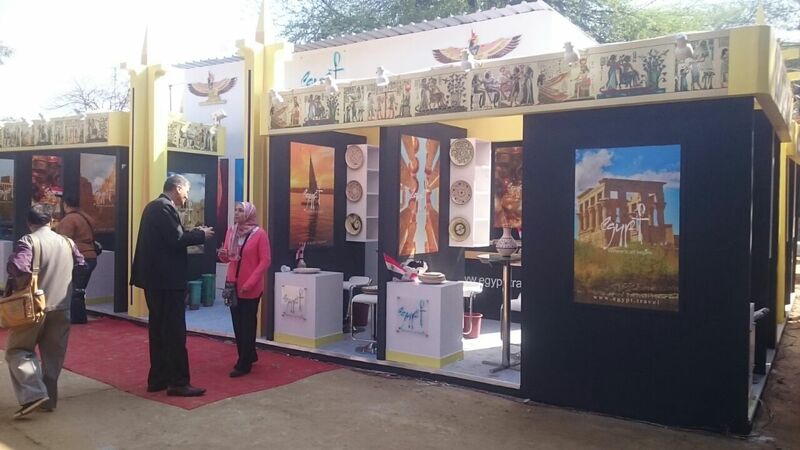 With Our Expertise in the Industry, We Offer Highly Effective Medium for all Your Brand Activities, Plus We Offer Exclusive Kits that Can be Utilized for all Your Brand Applications Worldwide. Out of Box & Innovative Graphic Design Concepts to Empower Brands with Unique Concepts & Catchy Visualization. We Design, Conceptualize & Illustrate various Brand Collaterals based on the Core Objective, as to ensure desired Design Output is Showcased in a Highly Creative Manners. Mall Kiosks are Great Tool for Various Brand to Sell & Promote their Products – Services. 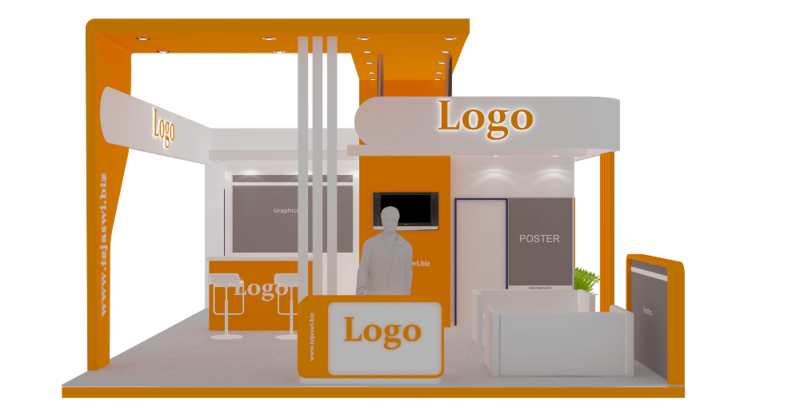 With Right Mall Kiosk Design You can Optimize Your Brand at any of the Venues in a Desired Manner. We Offer Highly Creative & Unique Mall Kiosk Designs with Construction at Various Malls, Retails Outlets, Shopping Centers & Much More. 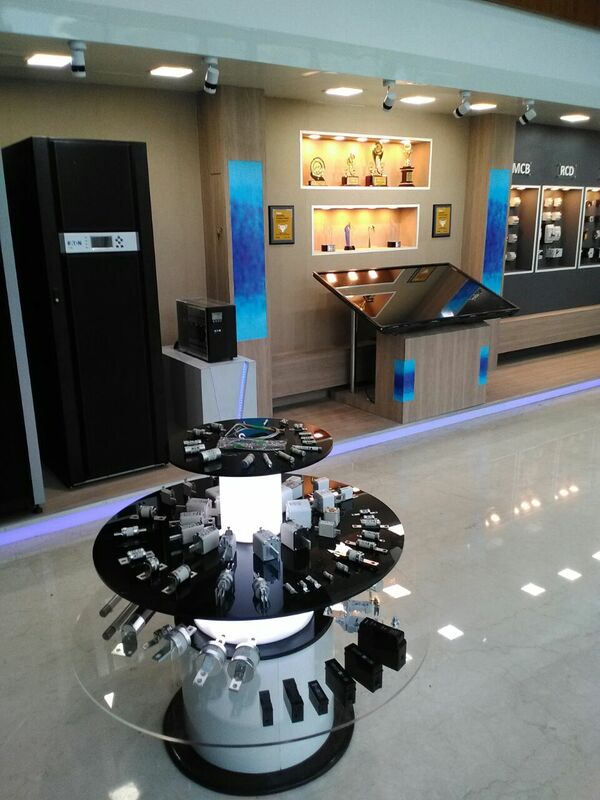 We Offer Exclusive POP (Point of Purchase) – POS (Point of Sale) Solution for Various Brands as to Display their Offerings and Highly Unique Manner at various Locations. 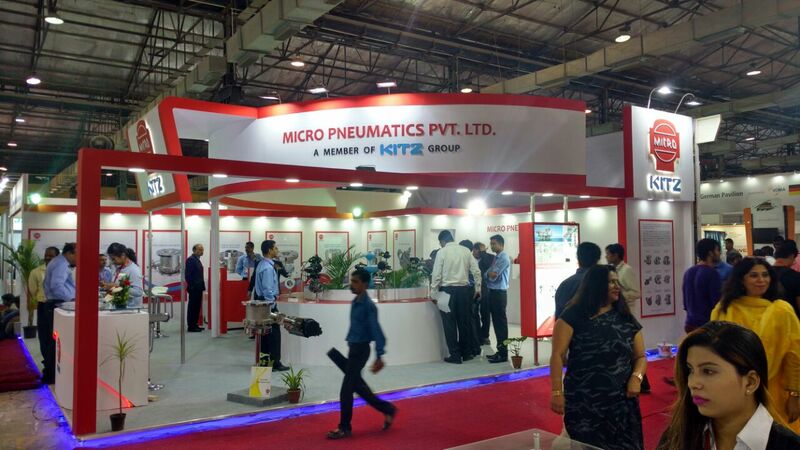 Each of the Units are Customized Based on Concepts Created as per Requirement. We Offer Out of the Box Interior Concepts & Solutions for all Your Commercial Spaces, Showrooms, Outlets & Offices as to Offer Great Exclusive Look to Your Brand. Our Core Values are Defined based on Great Services, Highest Standard, Professional team & Creative Solutions as to Support our Wide Client Base at Worldwide Locations. Offering Highly Creative Solutions Ensuring the Stakeholders Objective are Sustained.